Since its release last month, Super Smash Bros. Ultimate has been the talk of the town within the gaming community. The fifth installment in the series brings dozens of characters from many different games to the Nintendo Switch. Over the past few days, fans have been eagerly waiting for the release of the DLC characters promised by Nintendo. 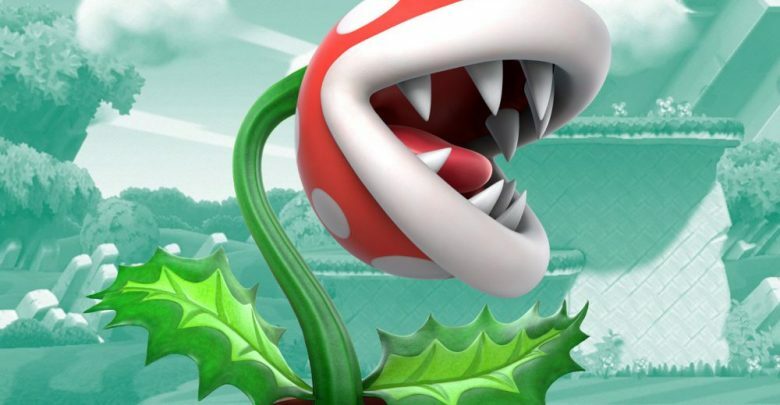 The highly-anticipated Piranha Plant character launched today, unfortunately bringing with it a potentially devastating bug. Super Smash Bros. Ultimate update 2.0 went live this morning and made numerous balance changes. The Piranha Plant character was also made available to unlock. Shortly after the update released, Reddit users on the Smash Bros. subreddit reported having their save files corrupted. The infuriating bug has caused several players to lose their save data. Initially, the bug was thought to be caused by playing as Piranha Plant in the All-Star game mode. A short while after the issue gathered attention, players claimed that Century Smash also corrupted save data when using Duck Hunt or Mii Swordfighter. If you have been affected by this bug, there might still be hope. Thanks to Nintendo’s cloud backup service, Switch users who are subscribed to Online can restore their save backups. On the home menu, navigate to Super Smash Bros. Ultimate and hit “+”. After that, go to “Save Data Cloud Backup”, select the affected profile, and “Download Backup Data”. Aside from that, there doesn’t seem to be a way to retrieve the corrupted data. 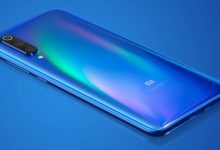 Some users who performed heavy testing were unable to recreate the issue, while others were affected almost instantaneously. Nintendo is yet to address the issue, and users are advised to avoid the “Games and more” category until a fix is out. It’s nothing short of a surprise to see such a massive oversight on Nintendo’s part, especially for Super Smash Bros. Ultimate’s most significant update yet.